SUPPORT YOUR LOCAL SKATE SHOP! 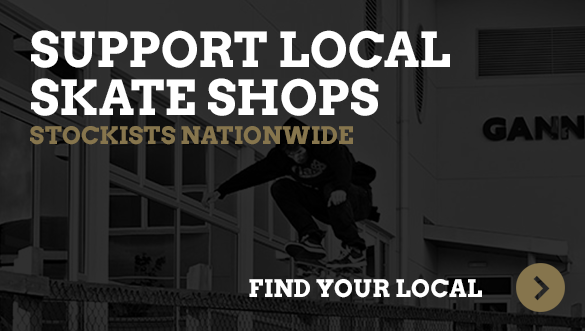 We strongly encourage you to support your local skate shops. 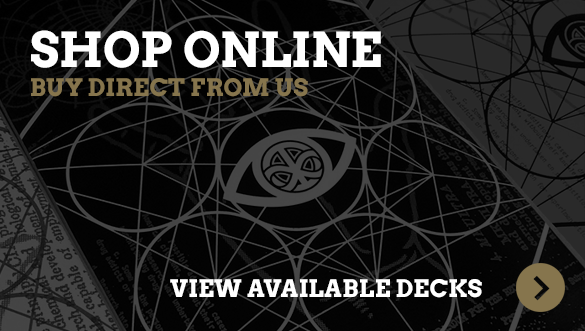 To help you find your local store we have compiled a list of shops that stock Karma Skateboards below. Please check to see if you have one in your area before continuing to our online store. 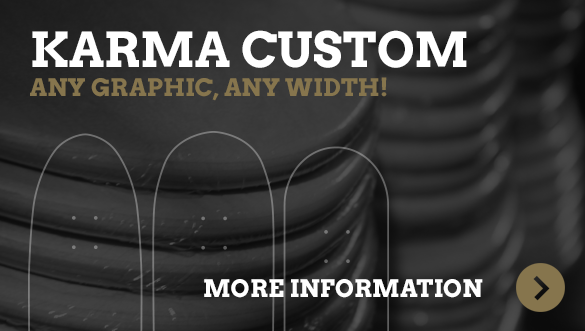 If we have missed your local shop or if your local shop doesn't stock Karma Skateboards, please let us know.